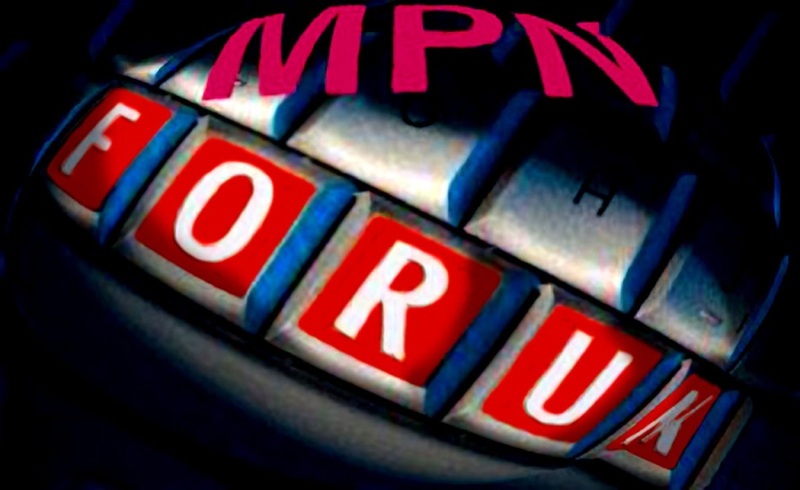 Special Report/ MPNforum Advance Subscriber Issue available now. Your advance Subscriber edition of October/November MPNform is now available. It has been a year since the first MPN gene editing CRISPR reports… and what a year it has been for medical advances. In this Special Report from last week’s Cold Spring Harbor Lab meeting: The CRISPR.Cas Revolution, we cover some of it. You’ll find a lot to be hopeful about. As ever the “Return to contents” link won’t work until the issue is published. Good info. A couple of elective mods. * 1st paragraph – space before “The”. Comma before “but’. I did not spot errors/omissions/typos. I know proofing the written word is fraught. Truly appreciate this special report. Thank you and one and all for your constant and dedicated efforts. Thanks, Elizabeth…It’s fixed now, please do try again Thank you…and sorry. Please try the link again, it should work now. Zhen, I believe you have a bad link to the newsletter. Double check and resend. Thanks, David…It will work now. I need someone with the skills of a PV Reporter web master. .
Yipes! The link didn’t work. I can’t get any of this except the red Forum page. It’s fixed, Marlyne… give it a shot. Thanks for letting me know.